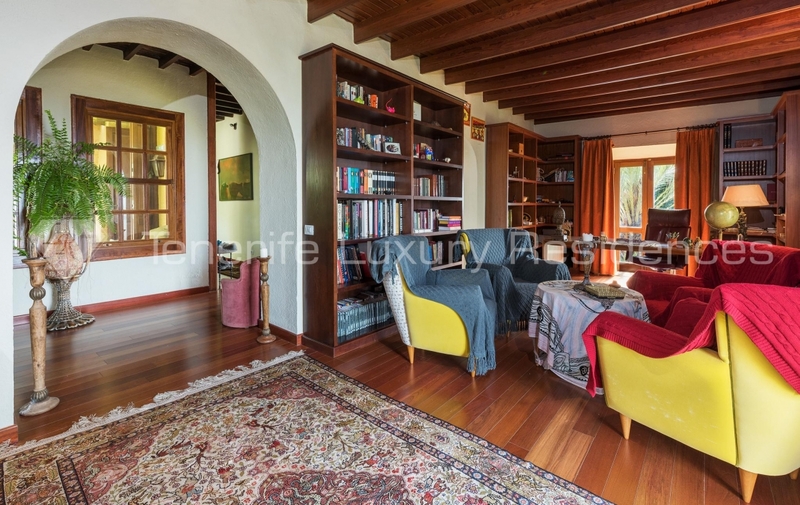 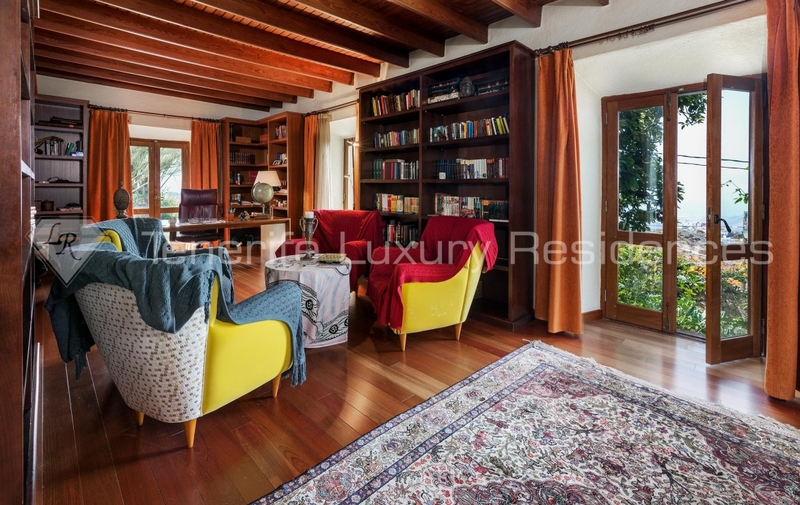 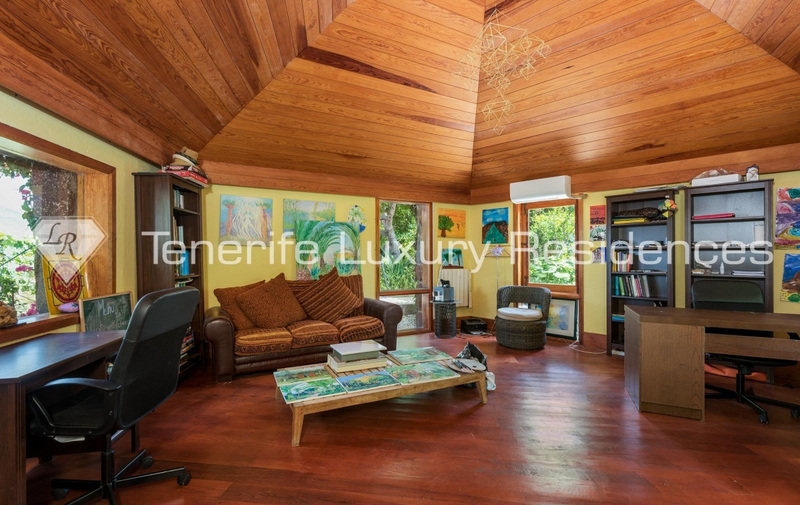 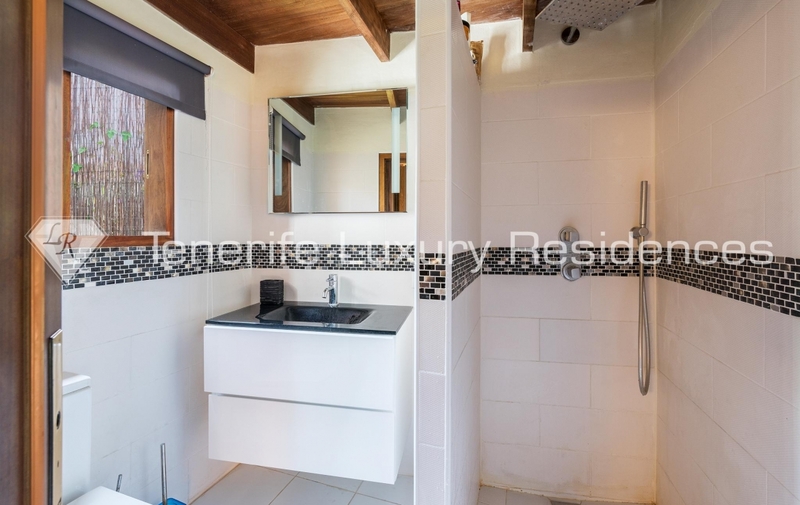 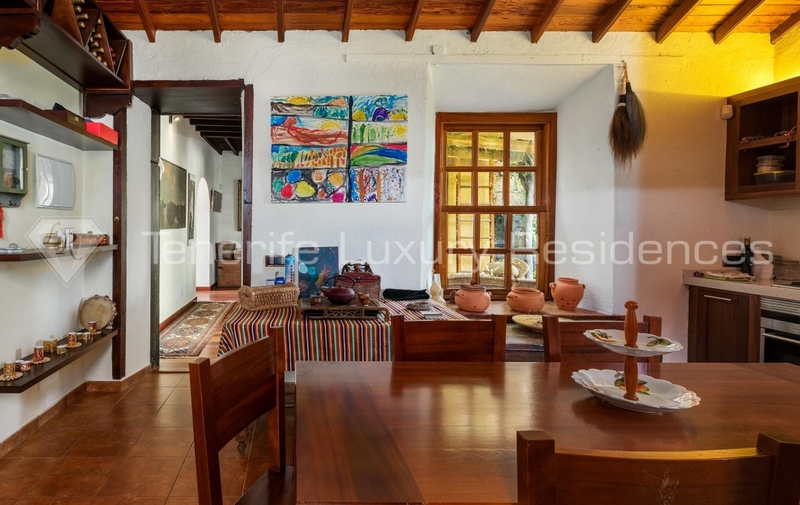 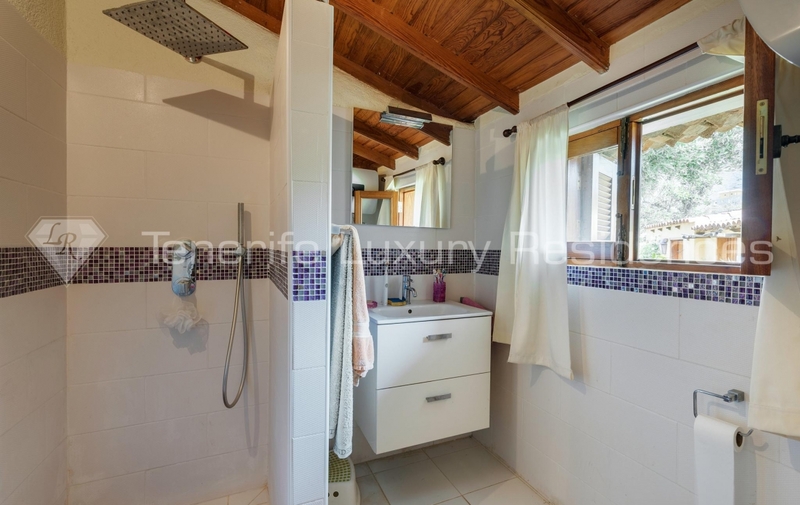 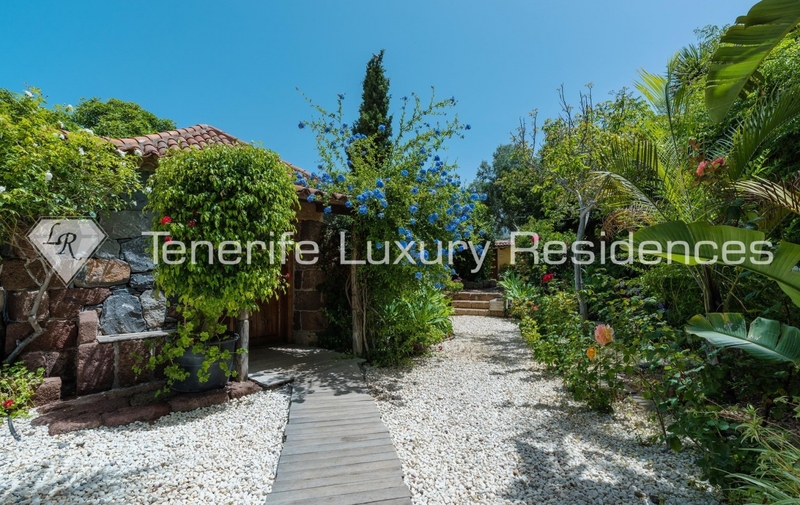 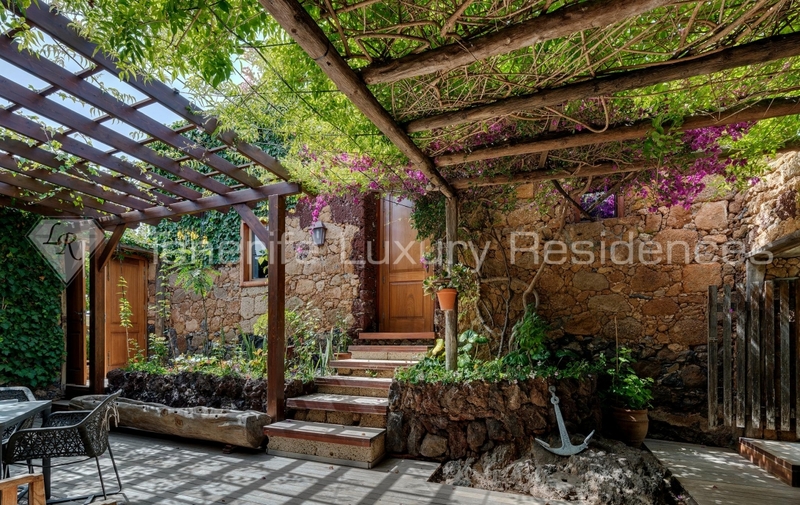 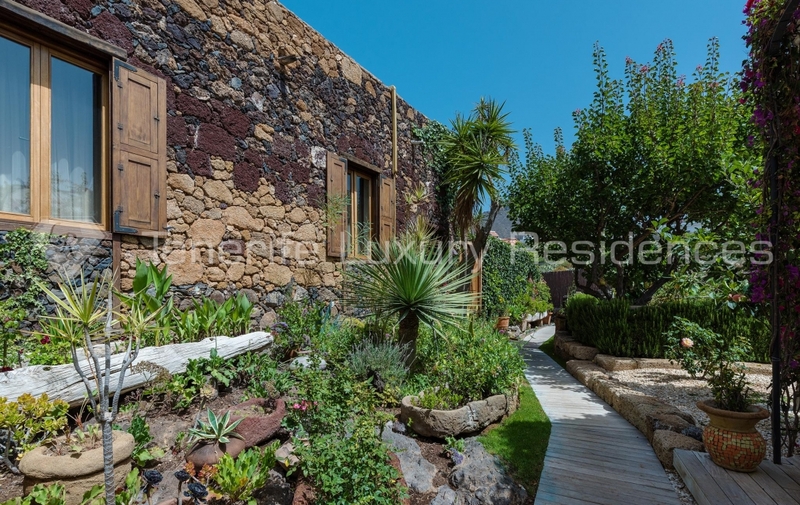 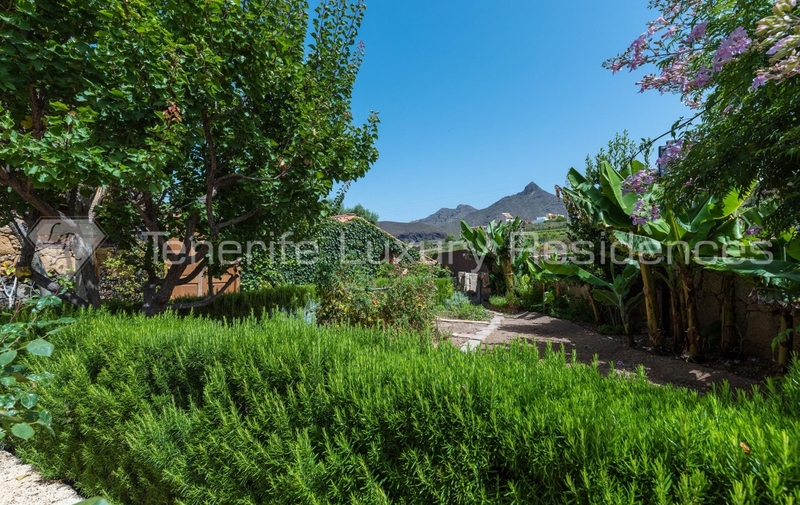 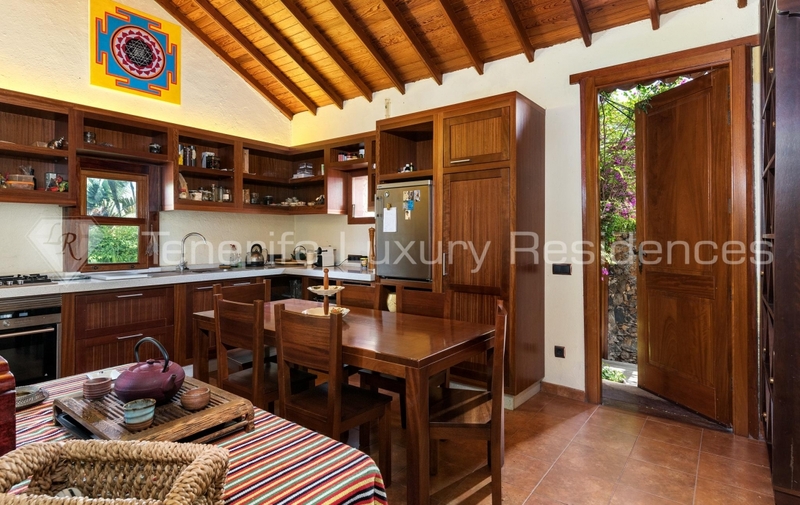 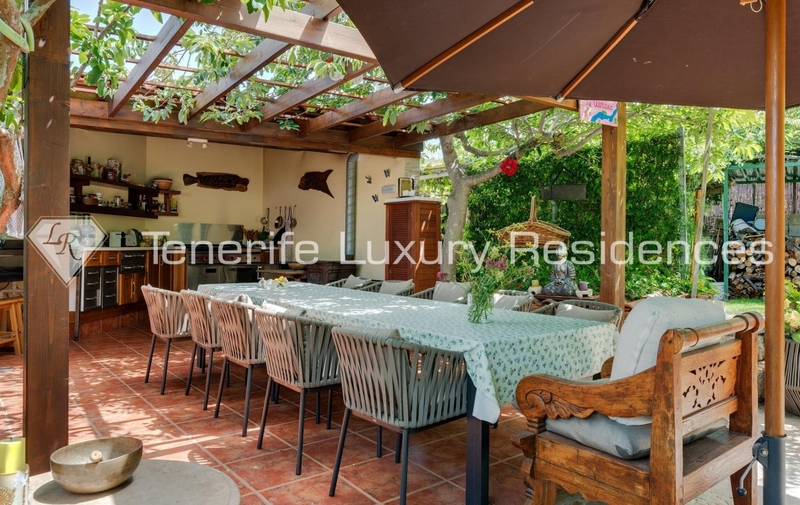 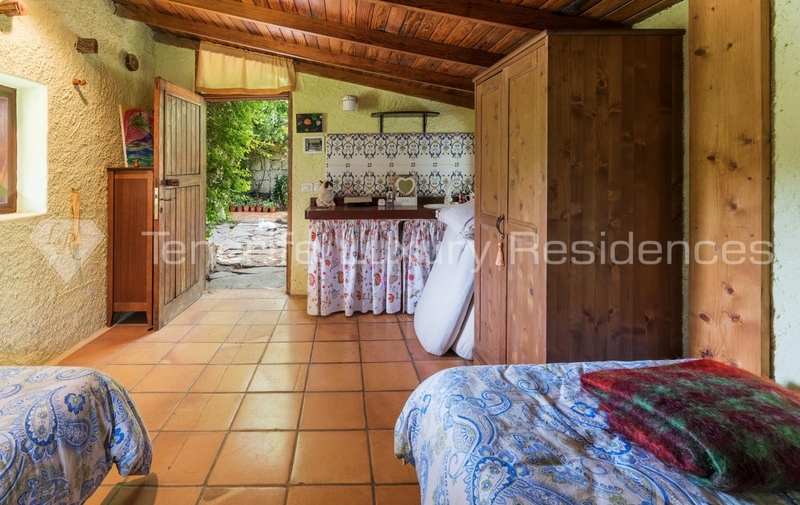 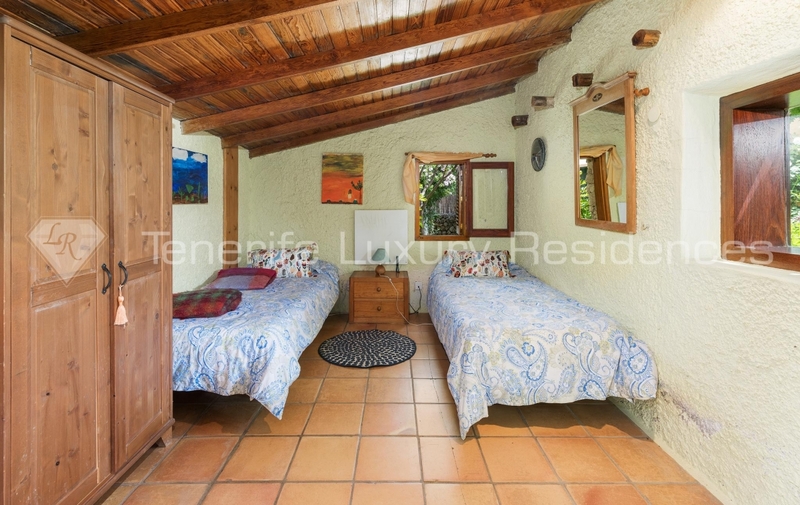 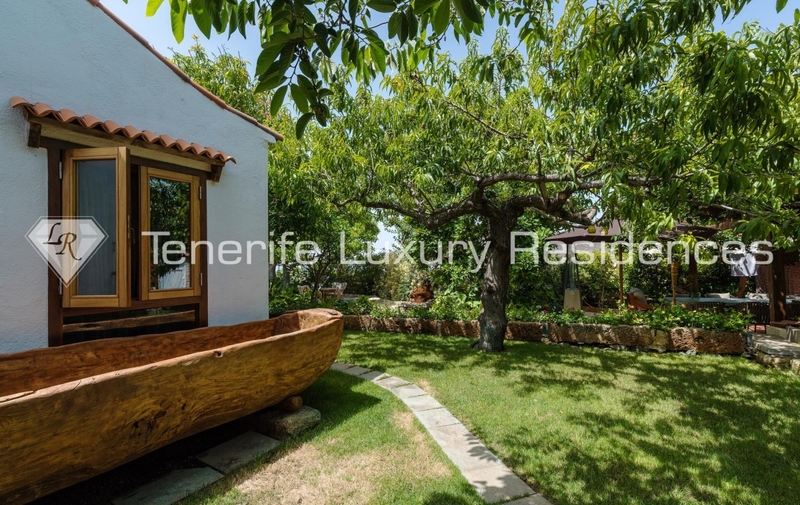 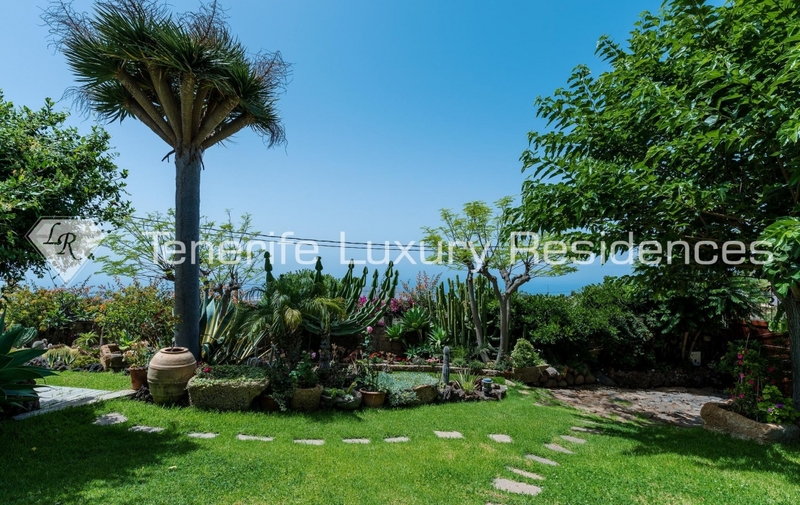 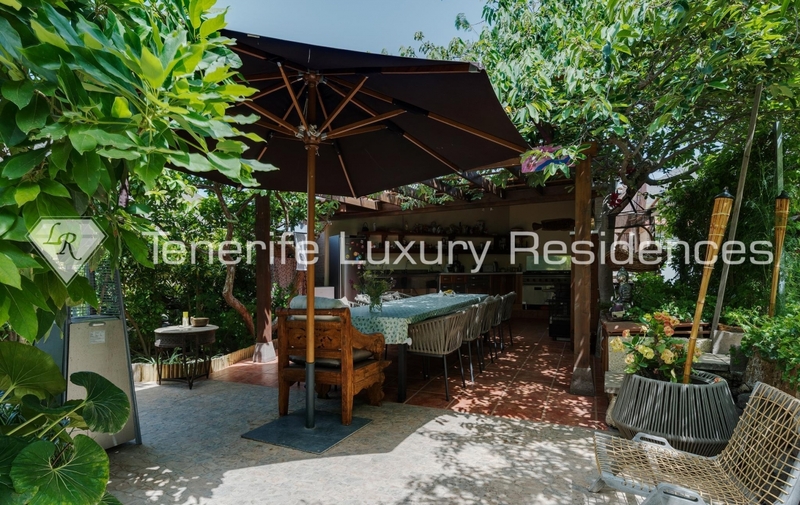 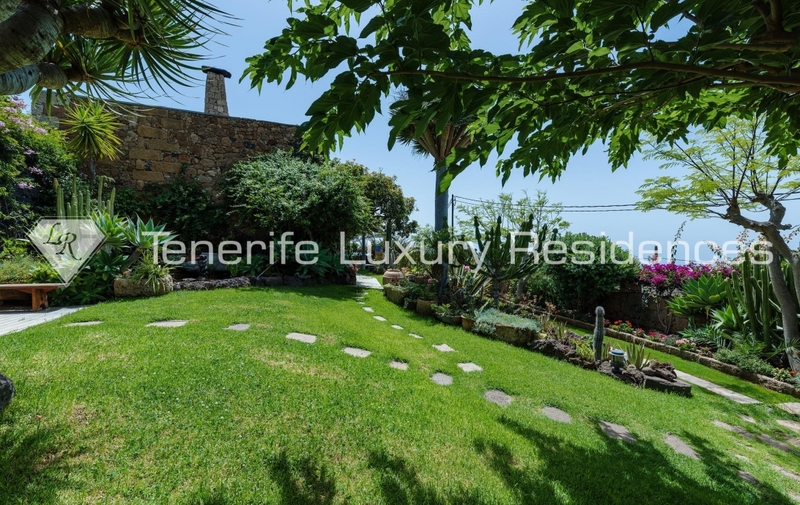 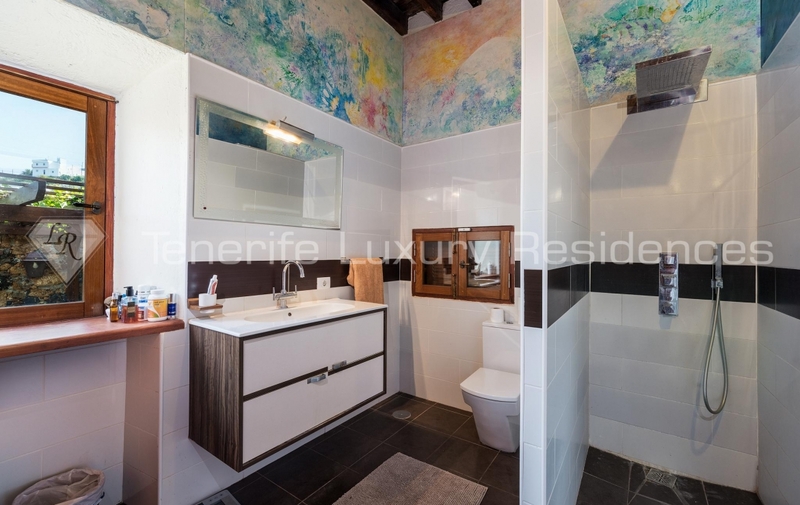 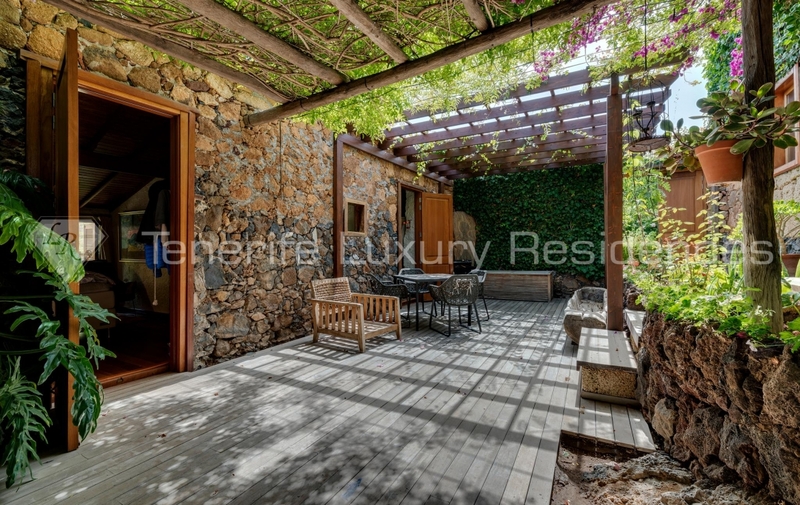 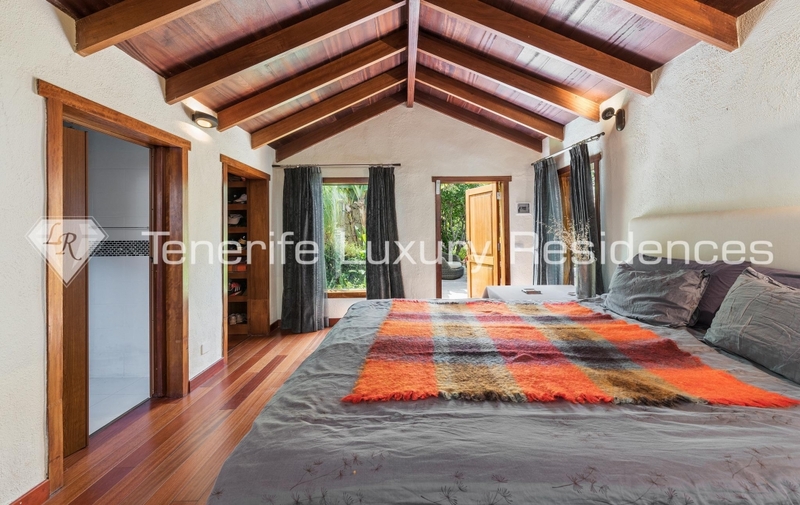 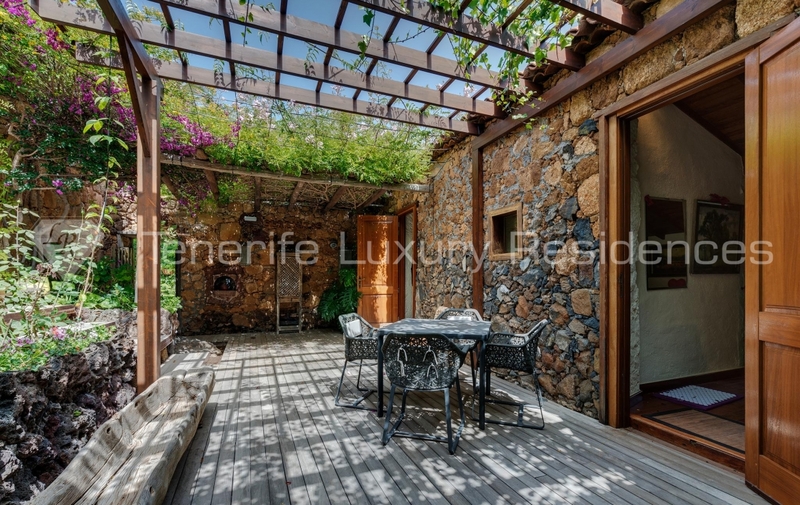 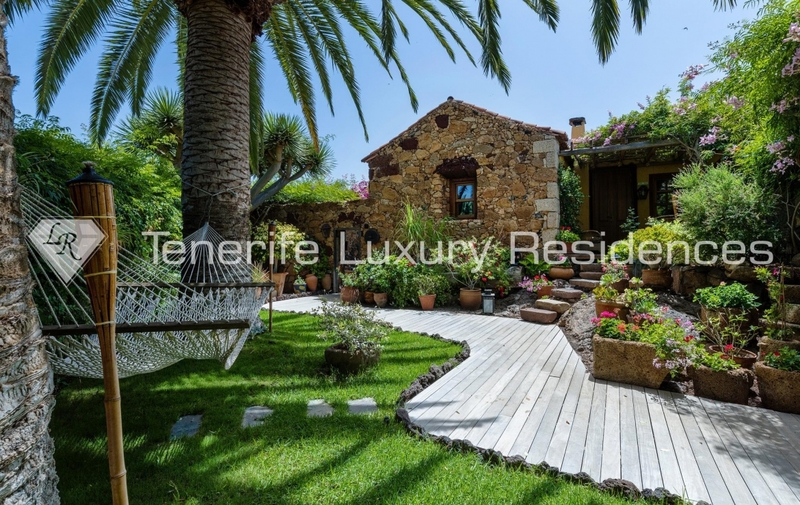 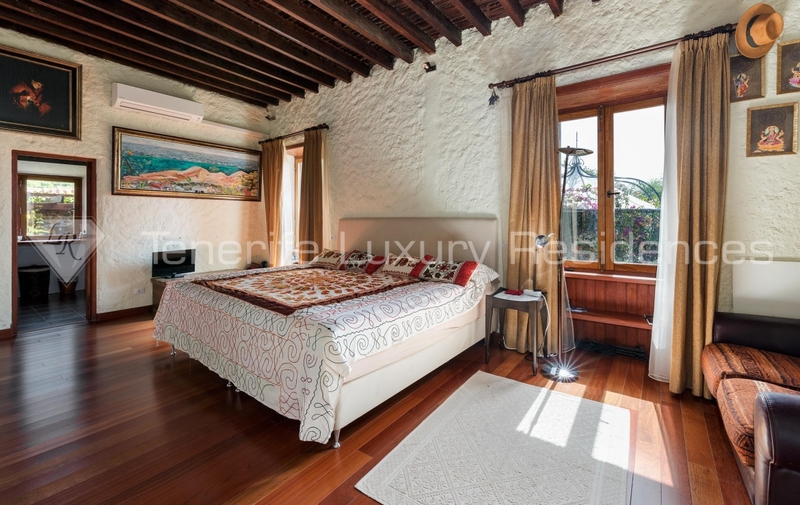 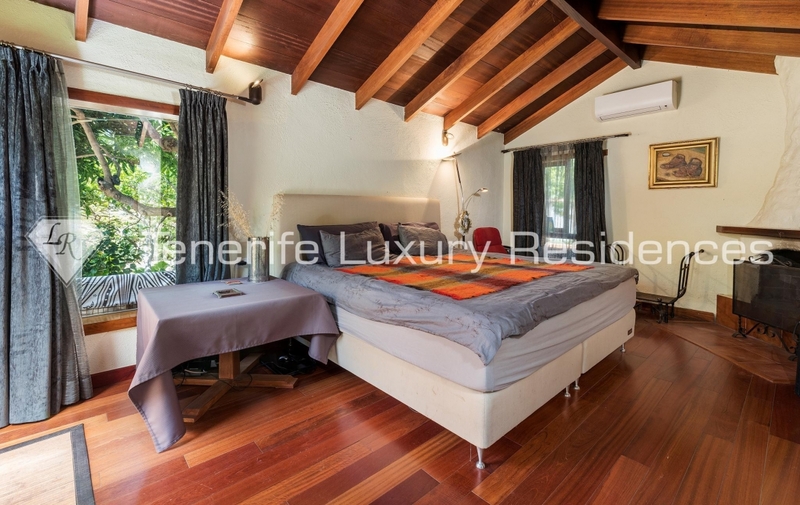 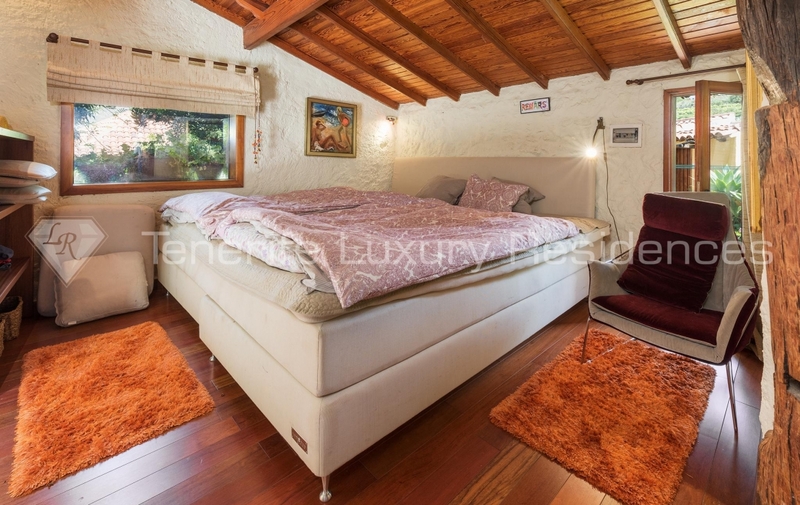 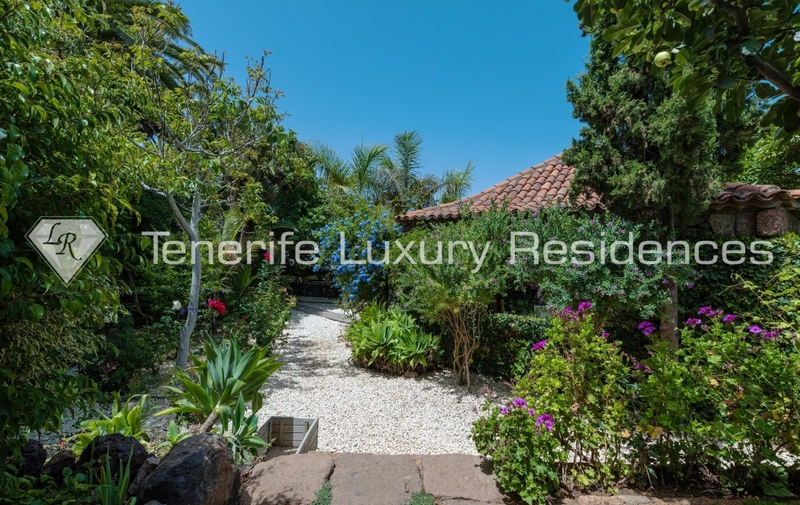 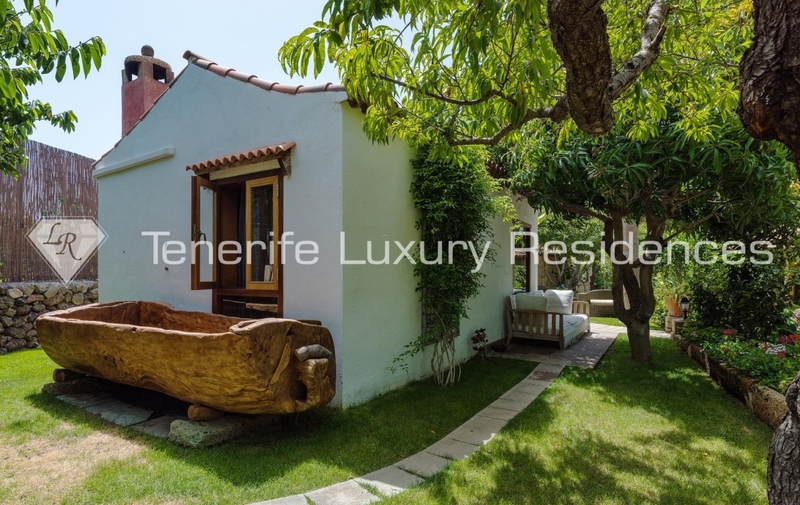 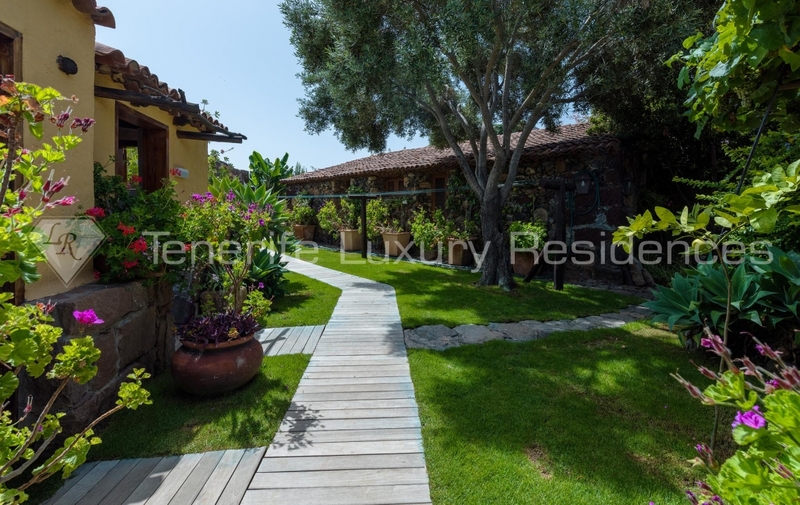 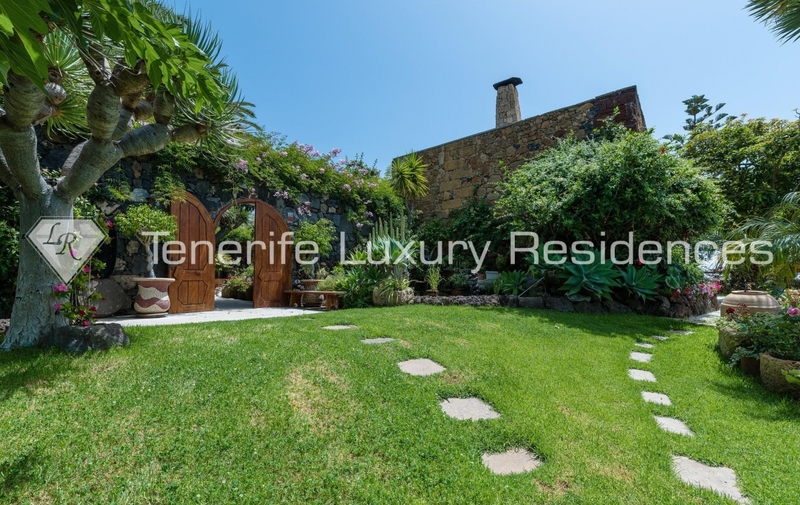 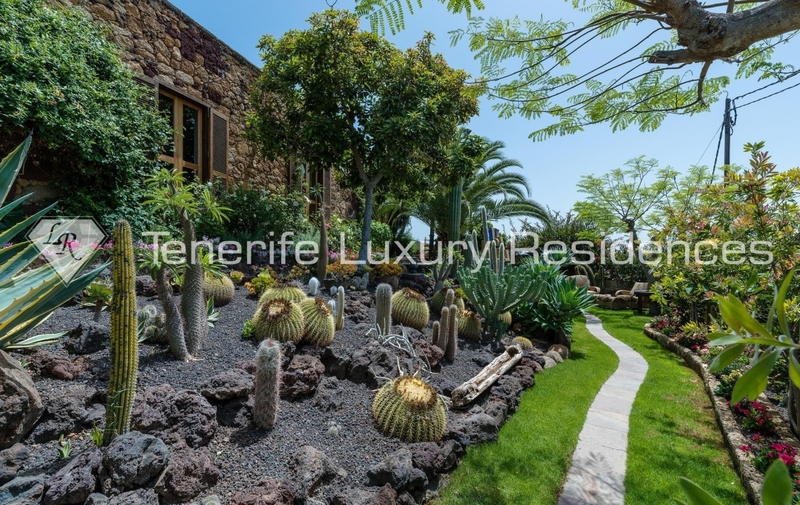 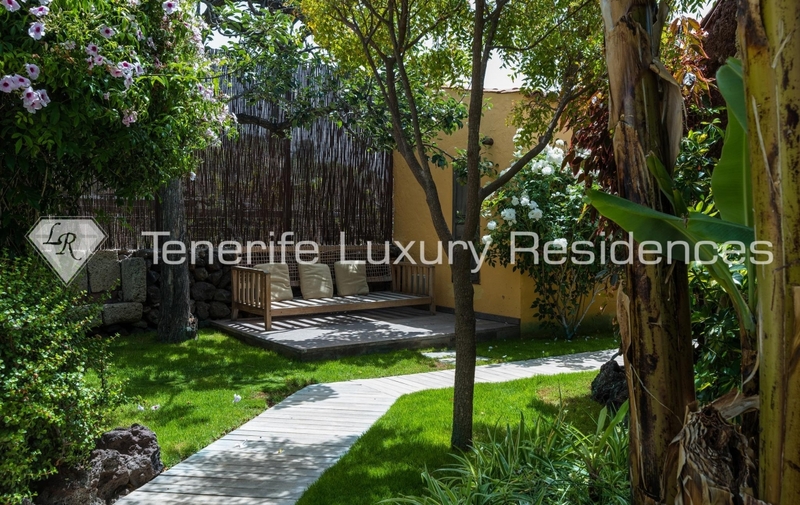 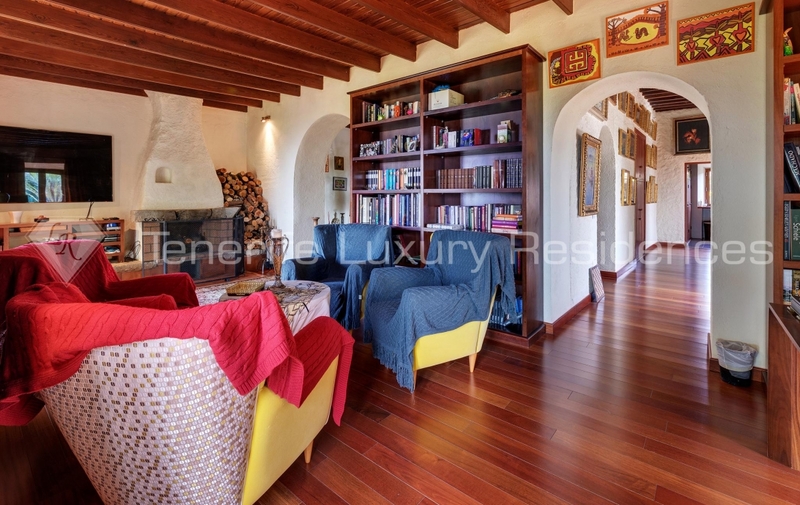 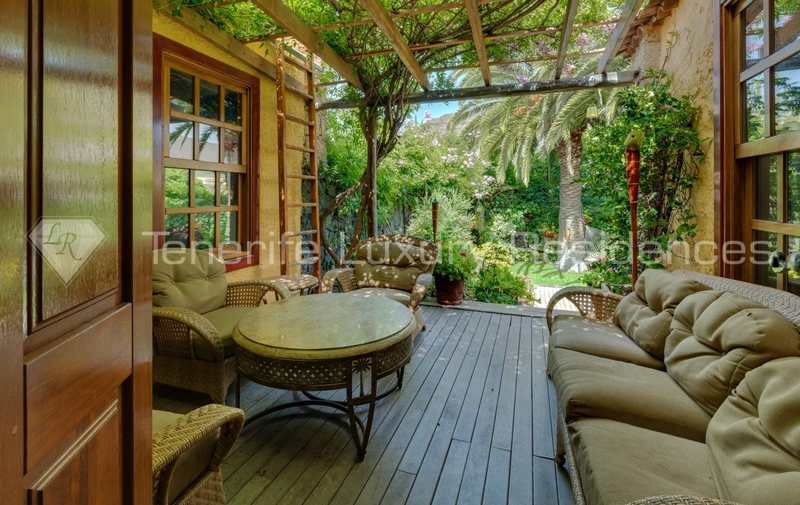 A warm, wonderful and very cozy property, located in Arona, in the South of Tenerife. 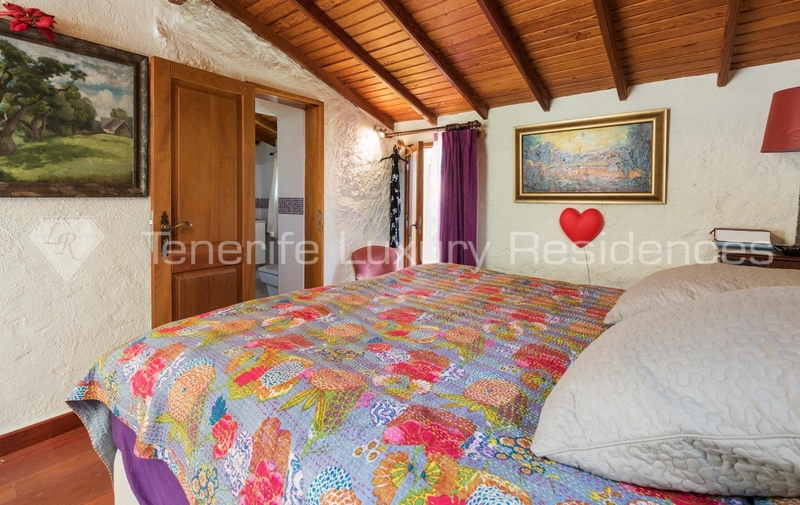 We can find here beautiful main villa and 5 smaller and independent houses. 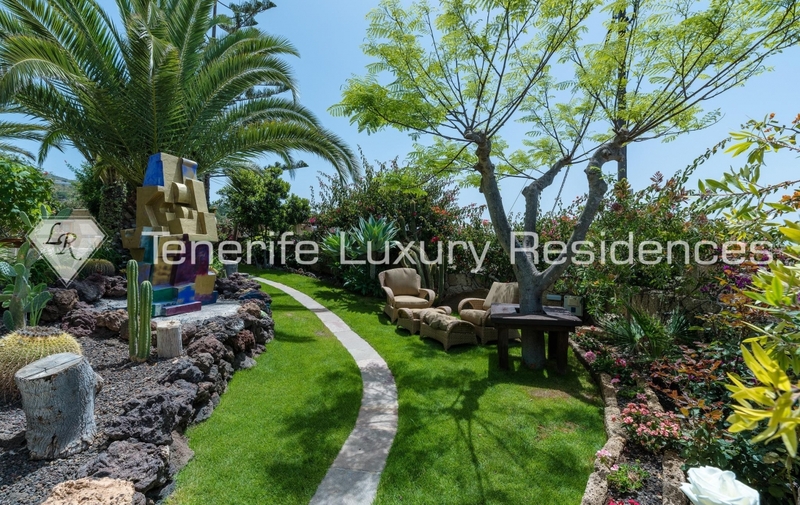 Outside you can find a beautiful garden, full of lovely relaxing spaces, so it’s perfect place for leisure and celebrations. 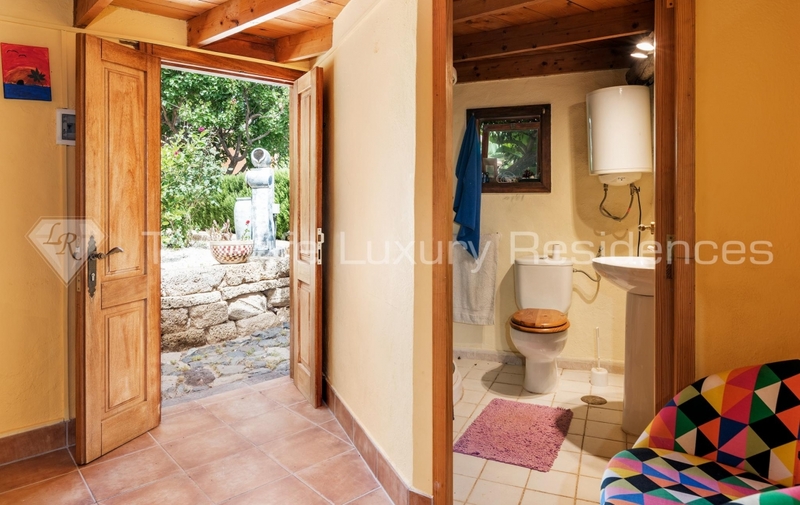 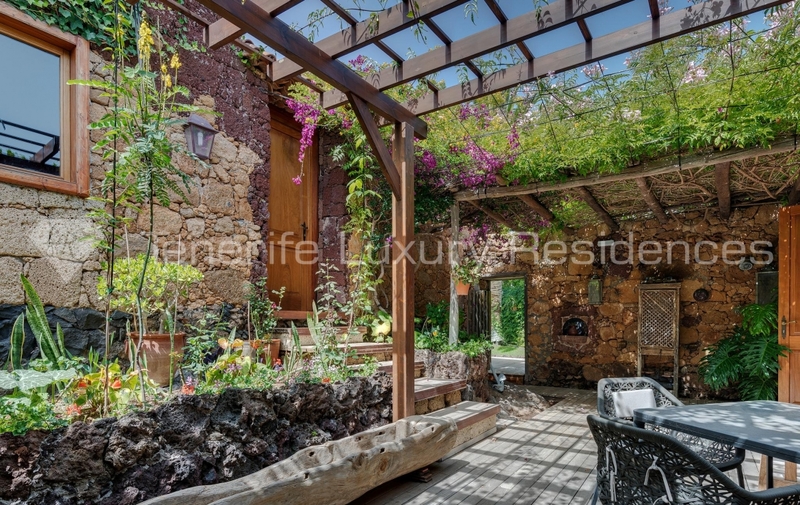 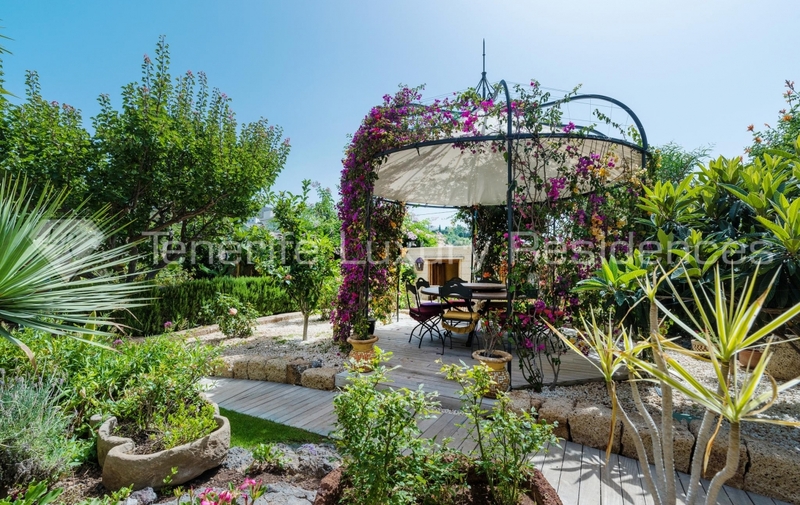 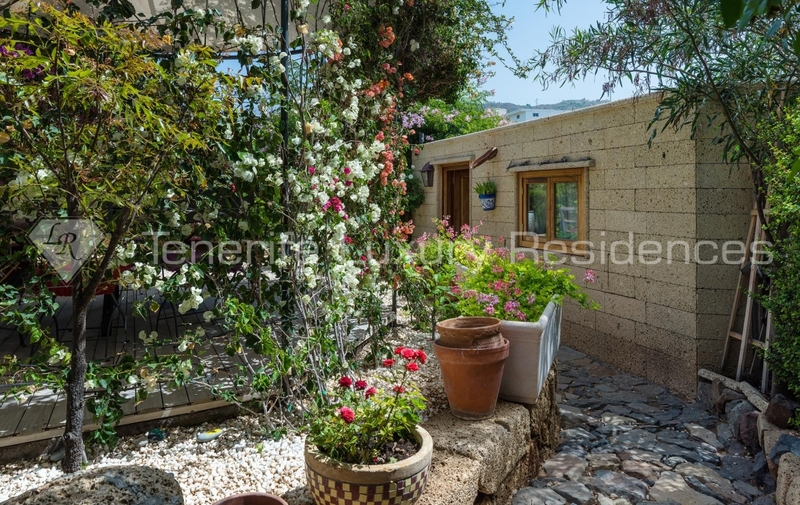 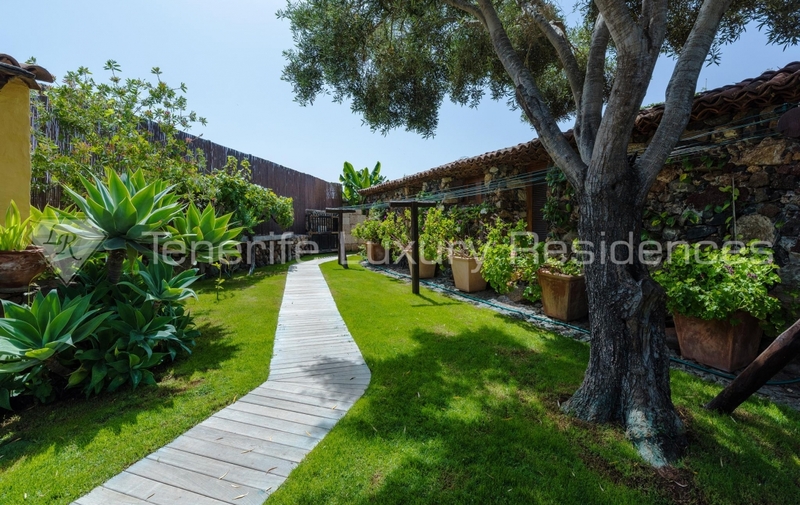 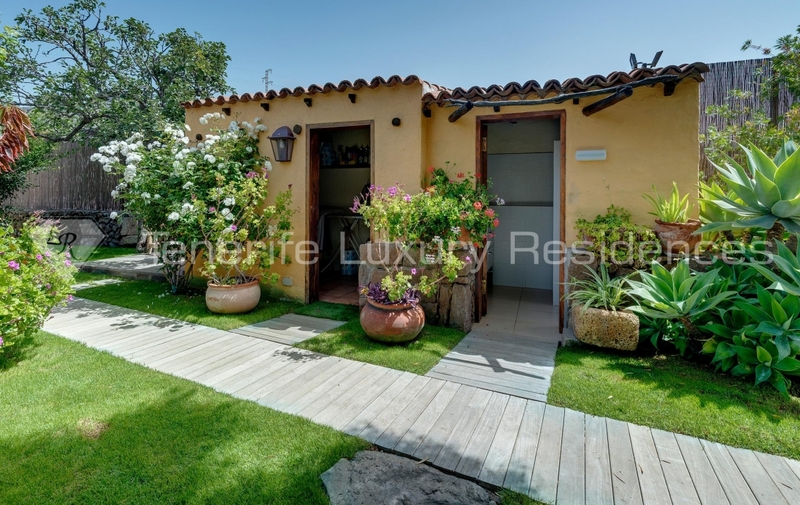 This fantastic place offers its new owner a combination of peace and tranquillity. 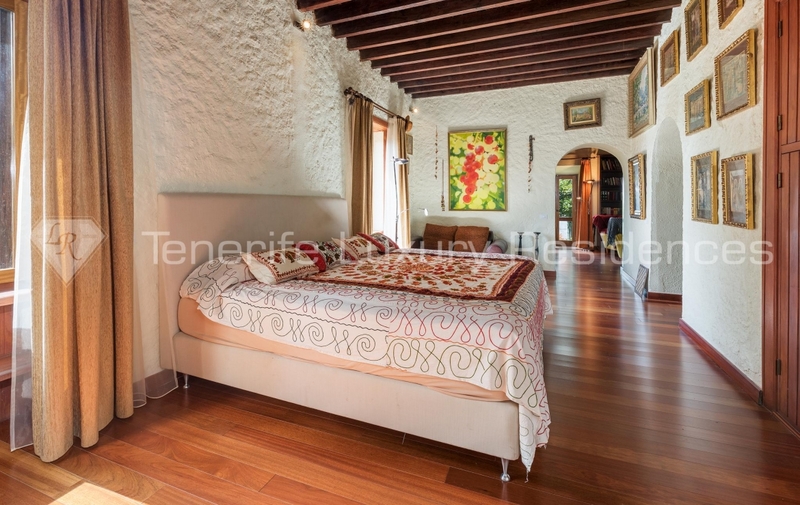 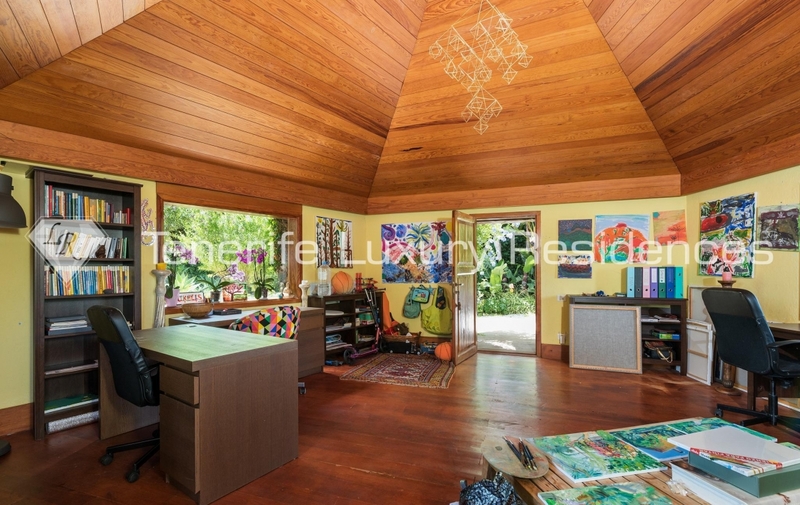 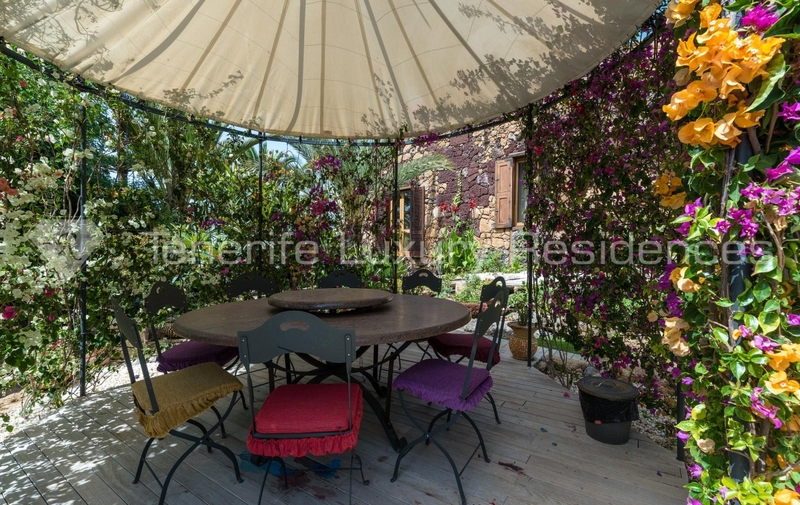 A dream country-style property, within a short drive to amenties and the beach. 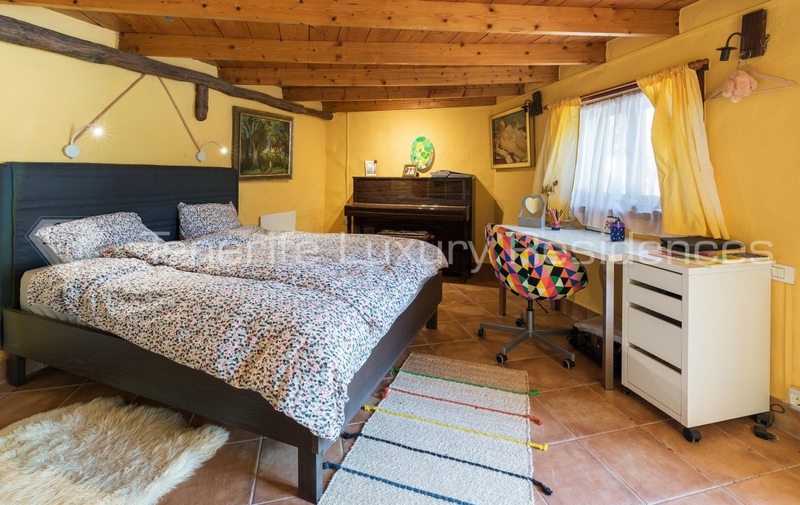 It´s also perfect idea for an investment. 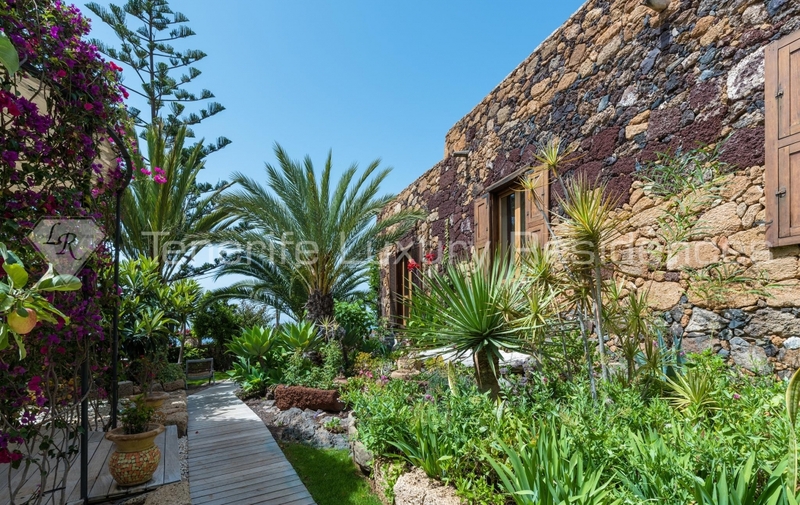 You can transform this lovely property into a stylish restaurant or outstanding hotel. 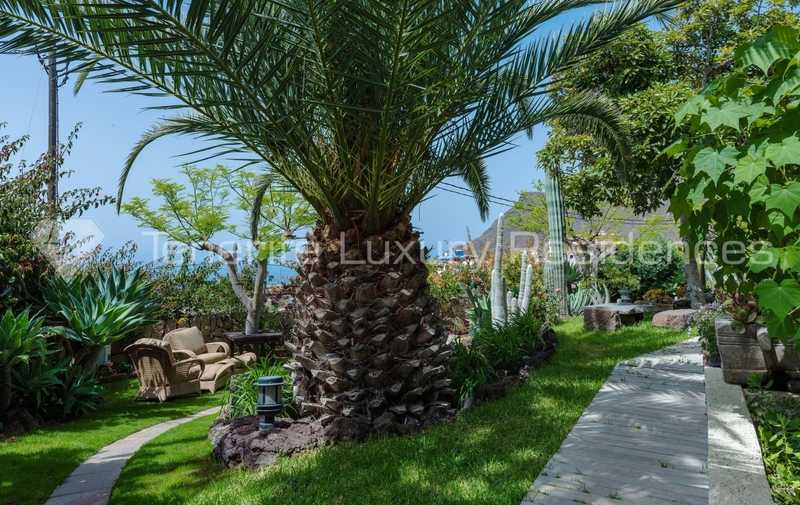 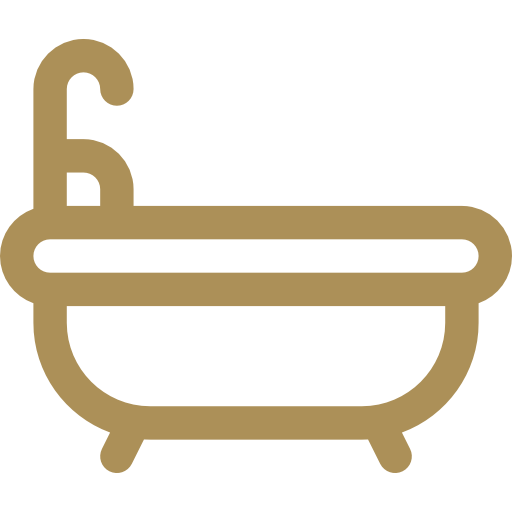 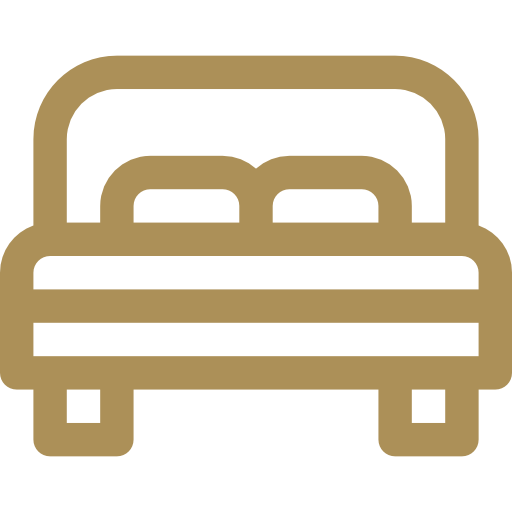 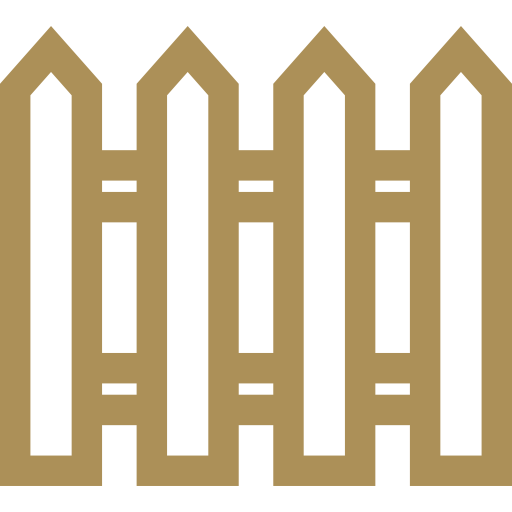 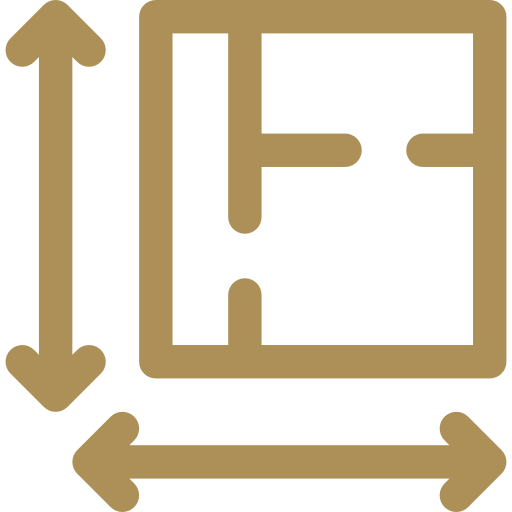 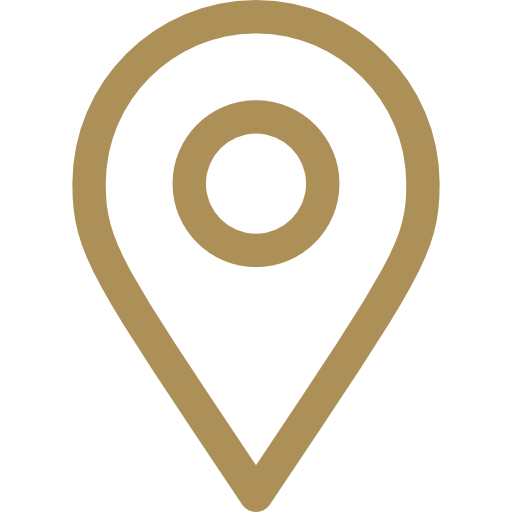 We invite you to visit this beautiful property with us.